. 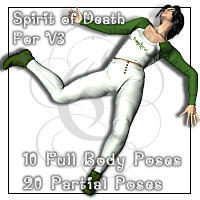 :: Spirit of Death Poses ::. This page holds the various pose sets for the Death part of the Spirit series.